TALKING TOILETS: Assessing the accessibility of public toilet provision in Ottawa, Ontario by Rachel Canham, September , 2014. This ground-breaking study looks at the way public toilets in Ottawa impact the lives of Ottawa citizens, and serves as a reference for City and provincial policies for a network public toilets in Ottawa. The research was done by interviewing 15 participants, (11 women and 3 men), with a questionnaire consisting of 15 questions about Ottawa public toilets. The interviews were analyzed, looking for common concerns about cleanliness, health, gender, monetary and security. The study concludes that: there are not enough public toilets in Ottawa, most public toilets are not clean, people are suffering mentally and physically because of the lack of Ottawa toilets, Women and children need extra toilet provisions. There not enough wheelchair or assistive-devices accessible bathrooms exist, and pay-per-use toilets are not an acceptable solution to current toilet issues. The overall consensus of the participants is that the lack of public toilets in Ottawa are an issue that needs to be acknowledged and addressed by citizens and policy makers. Recommendations for Ottawa toilets by participants of the study included: more public toilets, better maintenance of current toilets, more toilets that are accessible for wheelchairs and assistive devices and washrooms that are open 24/7 all season, as well as provision for security issues. Solomon, Rhonda Cheryl. A Comparative Policy Analysis of Public Toilet Provision in North American Cities: Recommendations for the Creation of a Public Toilet Strategy in the City of Toronto. Cities Centre, University of Toronto. June 2013. 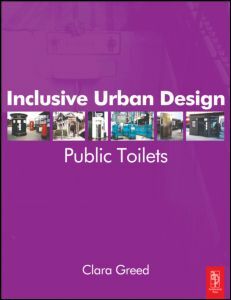 To investigate the current provision of public toilets in London (UK), how this had changed in recent years and what was causing these changes. To review examples of good practice and seek to recommend how these examples could improve provision in London. Issues considered included: What factors were causing any reduction in toilet provision and how these could be addressed: what could be done to improve access to toilets for people with children, with disabilities or medical conditions and older people; consider how to address any issues of hygiene and cleanliness. Crohn’s and Colitis Canada website. This website includes an excellent background document for their “Can’tWait!” campaign, which describes the impact that urgency issues have had on more than 1300 of their members and donors. Public Hygiene Lets Us Stay Human, or PHLUSH, is an all-volunteer advocacy group based in Portland, Oregon. “We collaborate with grassroots organizations, environmental activists, planners, architects, code officials and city managers”. PHLUSH has an excellent website, replete with resources. 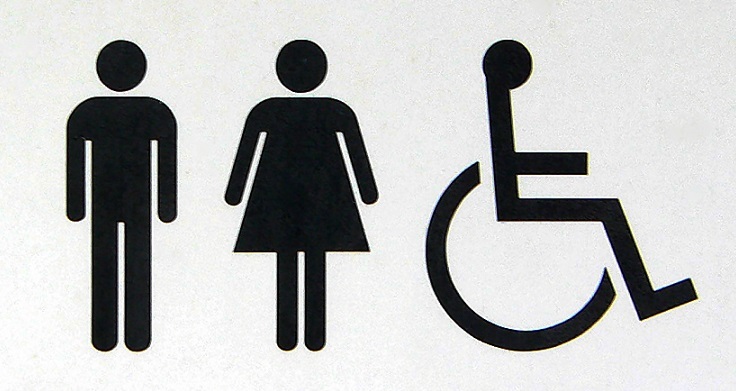 American Restroom Association has a great list of information and best practices about toilet provision in their resources section.